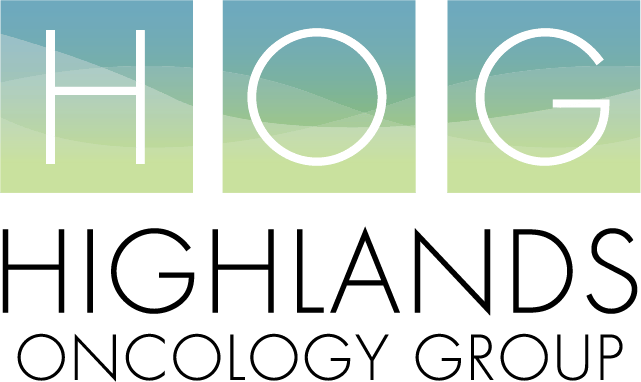 Highlands Oncology also provides outpatient infusions for patients who do NOT have cancer but instead have some other type disease. These diseases may require the administration of medication in order to keep the disease under control. 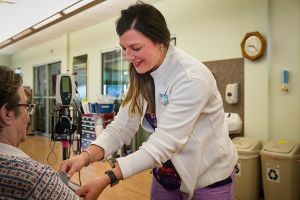 Many of these medications must be administered by highly trained nurses such as those who work in the Treatment Room because are similar to chemotherapy or biologic therapy in that they target the cells responsible for the disease.